We grow excellent quality grass, cut from each field at the optimum time and dry gently to keep the fresh-grass appearance and smell. This makes ReadiGrass a straightforward, high quality, dried grass forage that many small pets love. 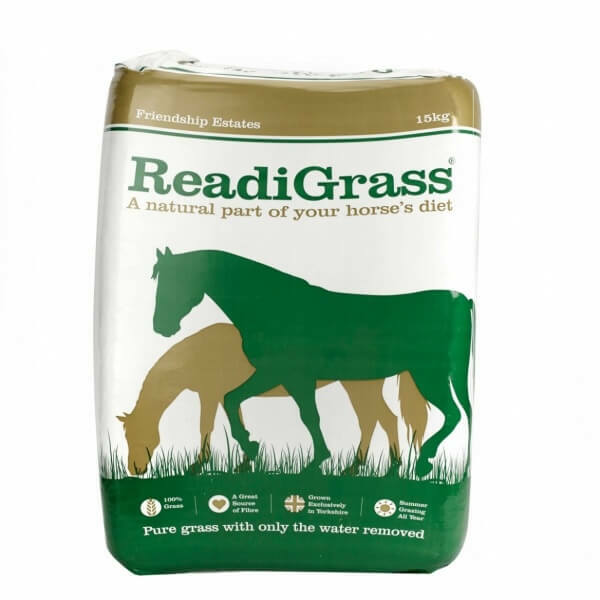 ReadiGrass is palatable, easy to feed and a great source of digestible fibre. All bags are fully traceable back to the fields where the grass was grown. Our production is FEMAS assured.